Once you have your orzo cooking in a large pot (bring the water to a boil before adding the orzo). Get the chopped shallots, a tbsp of olive oil, and the white wine simmering in a saucepan and add your cooked chicken. 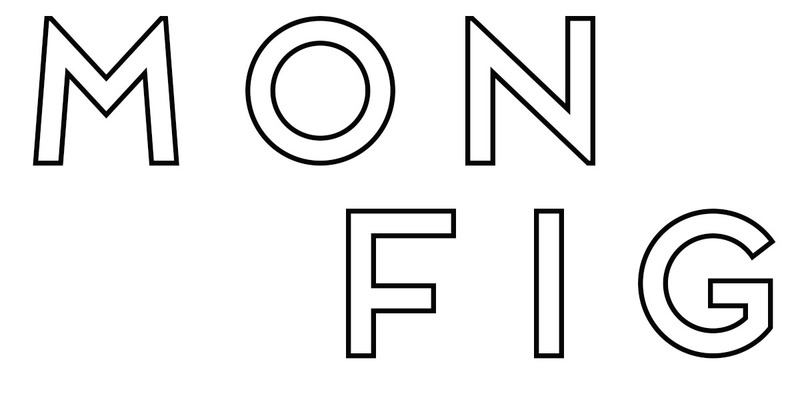 If your chicken isn’t cooked, have it cooked beforehand (a simple olive oil cooked breast works). I used leftover rotisserie chicken, and it worked perfectly. Keep the temperature low. You want to cook out the alcohol slowly. If you cook it on too high of heat, you will burn everything in the pan very quickly. While the chicken and green onions are simmering on low, start working on the vinaigrette. I use a pyrex measuring, so I can keep adding to it without dirtying up a bunch of little cups. That being said, it can be mixed in small bowl as well. Start with an olive oil base (1/3 C olive oil), add the zest of two large lemons and half a cup of lemon juice from the lemons. Add half a tsp of both the salt and pepper to the vinaigrette. Turning your attention back to the chicken and shallots, go ahead and add the remainder of the salt and pepper, as well as the chopped spinach. Add the vinaigrette, as well. Stir the mixture, coating all of the ingredients in the vinaigrette. Put the lid on your saucepan and let it cook for about a minute or two. Take the opportunity to check on your orzo. It should be getting close to done. Once the spinach is wilted with the chicken and green onion and the alcohol is cooked out of the wine (I cooked my mix for about 18 minutes before adding the spinach, and it was cooked out. ), remove from the heat while you drain your pasta. Dump your pasta back into the pot, once drained, then add the contents of the saucepan to your pasta. Mix in according to taste. I mixed in all of it and it was very lemony, which I loved. After mixing, the dish is ready to be served. It really is the easiest chicken recipe. 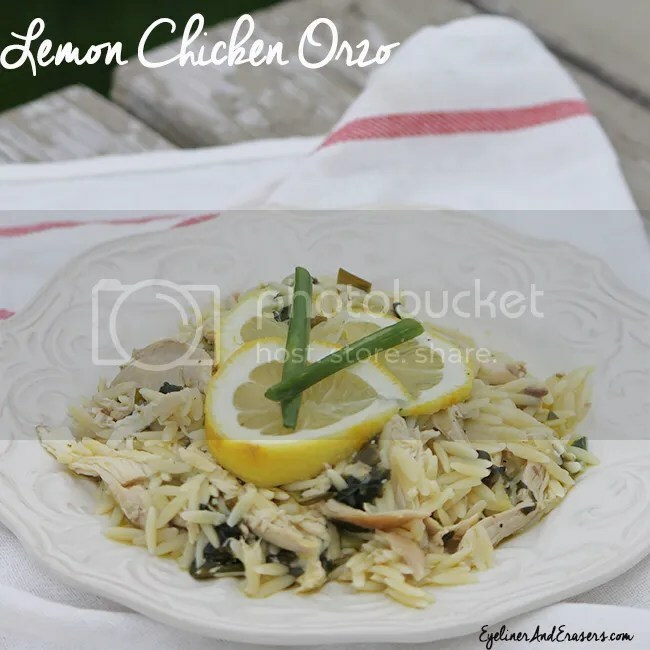 You started with bland chicken and now you have a gourmet Lemon Chicken Orzo recipe! Enjoy!